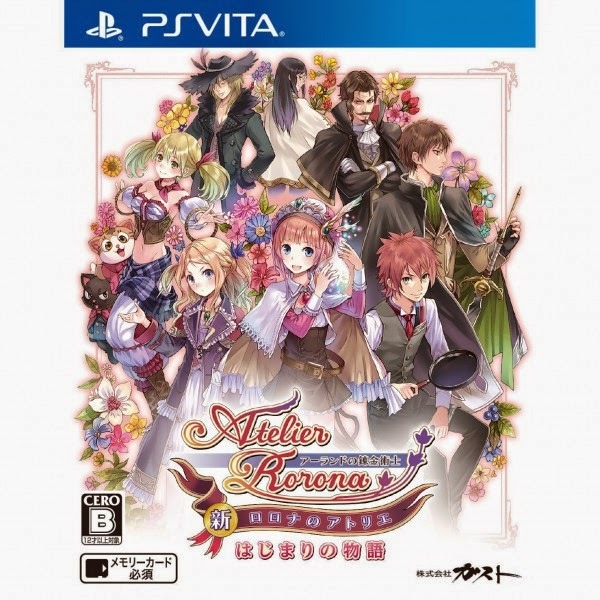 Atelier Rorona Plus for PS Vita was released in Japan in November 2013 and at this point in time no official English release has been announced. However, according to this post by Gematsu, the Australian Classification Board has rated the game R18+. If you put two and two together, they probably wouldn't spend their professional time rating a game that wasn't going to be released. This of course is just speculation until a real announcement is made, but I would say there is a good chance of this game appearing in the West in future. Thank you to Gematsu for their original post on this!